Here we have the Audio Technica AT-XP5/HC - an incredibly handy piece of kit for any DJ with a passion for turntables. 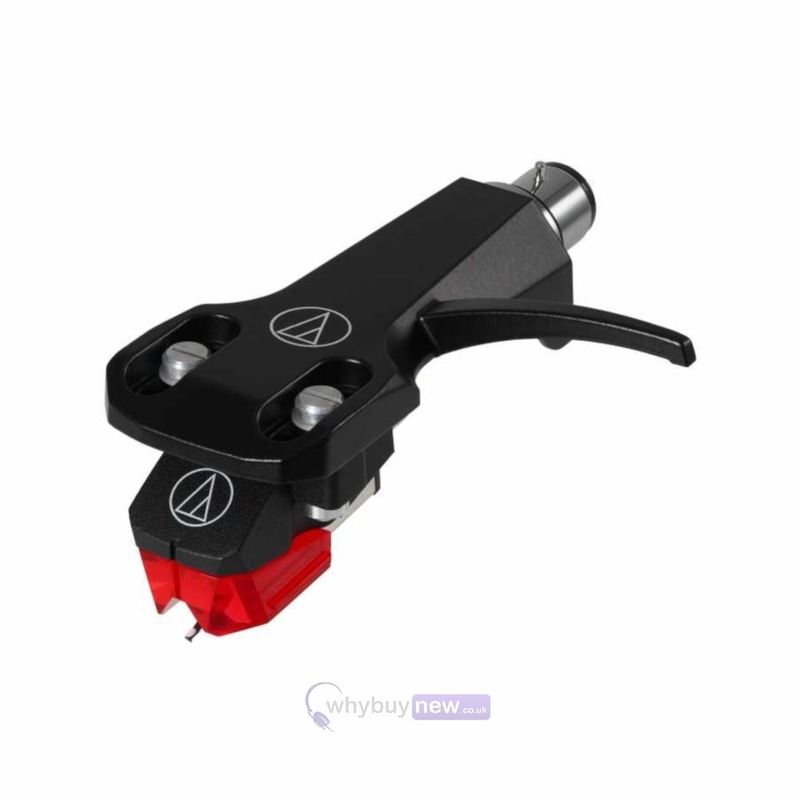 Audio Technica is a reliable name in DJing equipment with years of experience to back them up and this cartridge/headshell combination is no exception. 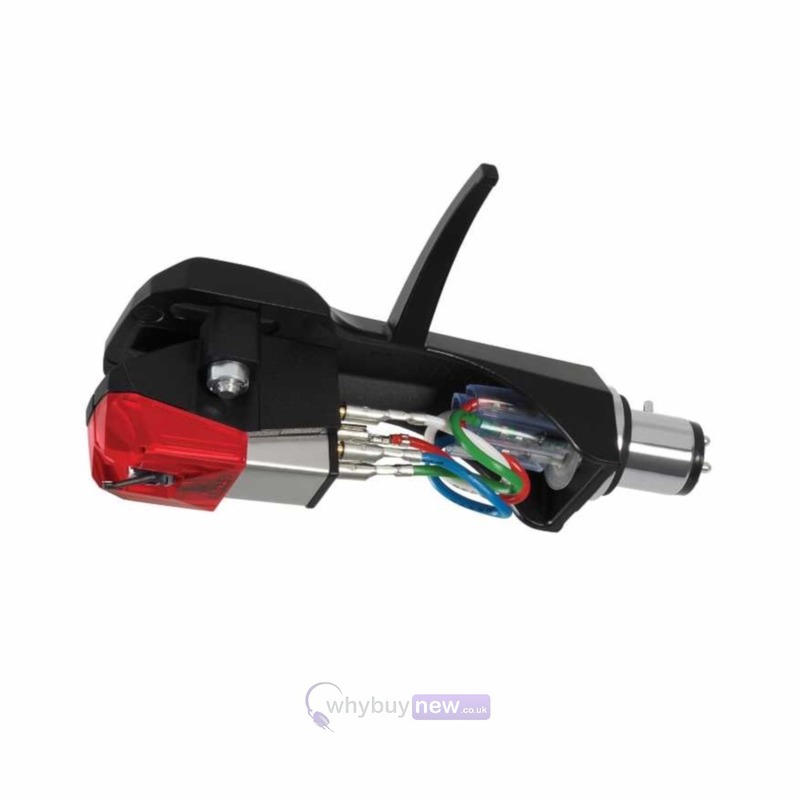 The cartridge itself is the AT-XP5 and features a super rigid polyphenylene body with a tracking force of two to four grams for unbeatable accuracy. 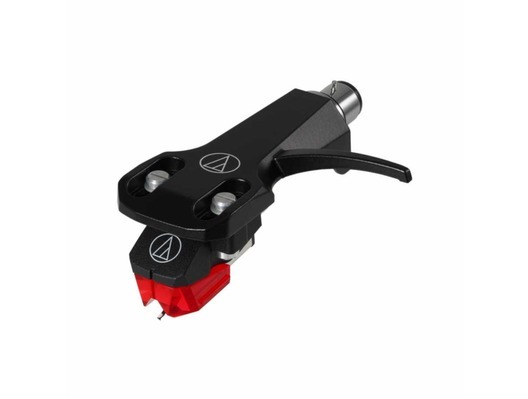 The AT-XP5/H combo kit includes the AT-XP5 DJ cartridge premounted on the AT-HS6BK headshell. Dimensions (H x W x D): cartridge 17.2 × 17.8 × 28.3mm | 0.68 x 0.67 x 1.20"; cartridge and headshell 21.2 × 21.4 × 62.4mm | 0.83 x 0.84 x 2.46"